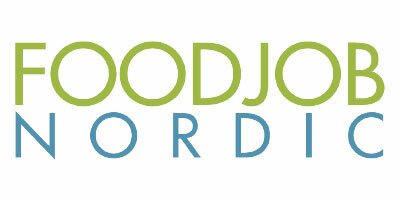 The InnovateFood.dk & FoodTech Challenge program is a part of the overall program of FoodTech fair. 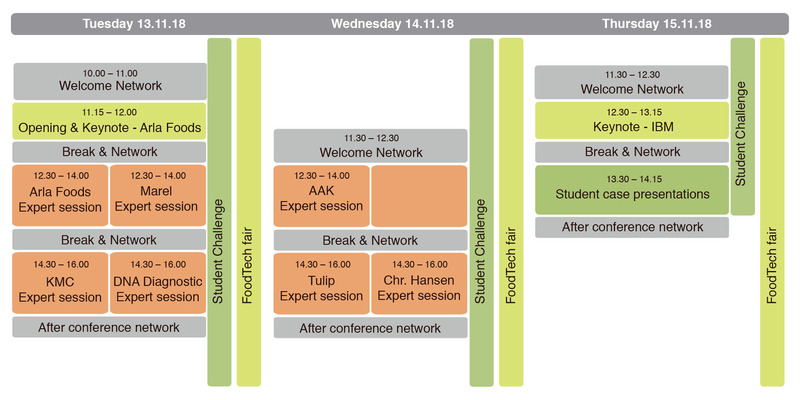 During the three days InnovateFood.dk is held you will be presented for 10 industry cases with the total of 30 expert insights and hear the results of the 50 students’ work on the industry cases. We are looking forward to seeing you for innovation, networking and knowledge sharing. The program will updated with more details in the near future. Peter Sinding Andersen holds a Master in Dairy Science and Technology. 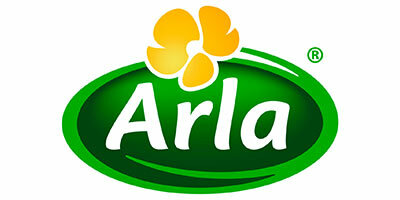 He has 30+ years in Arla Foods working in production and product innovation. Recent years as Head of Supply Chain Development and currently as Science Director in Arla Innovation Centre in Skejby. Colm is also a member of the distinguished Industry Academy at IBM, where he shares his expertise about consumer-facing industries with a panel of peer-experts. Before joining IBM, Colm served as Supply Chain and Replenishment Director of Tesco Ireland.